The 2013 Holiday Duck Designer! 'Tis the Season to Give Back! 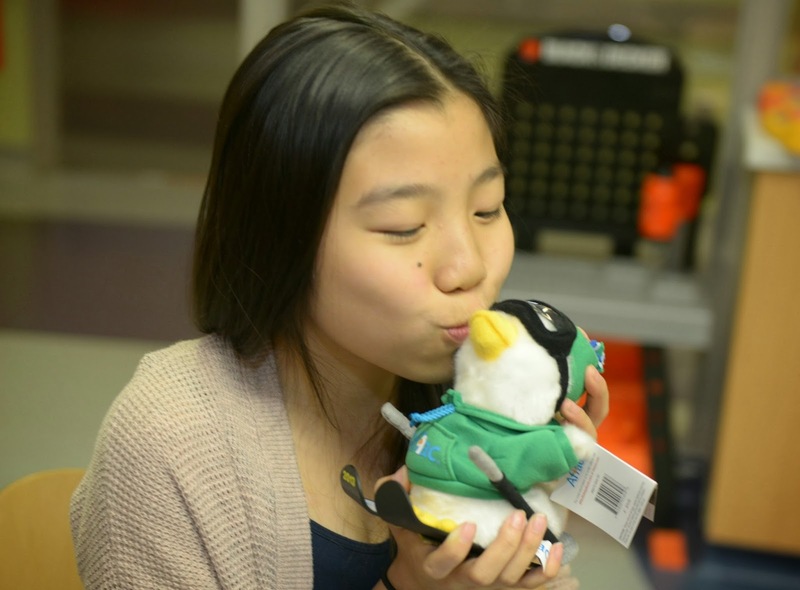 Michelle Nguyen, a 14 year-old battling a rare blood disorder called thalassemia, designed the 2013 Holiday Duck. Michelle wants you to know that 100% of proceeds from your purchase of her adorable Duck will go to children’s cancer hospitals across the country. Join her in leaving a Footprint by purchasing this great holiday gift today! 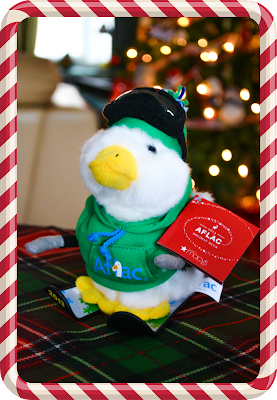 Purchase a 2013 Holiday Duck to show your support of the fight against childhood cancer. The Aflac Holiday Duck can be purchased at Macy's, or at aflacholidayduck.com.